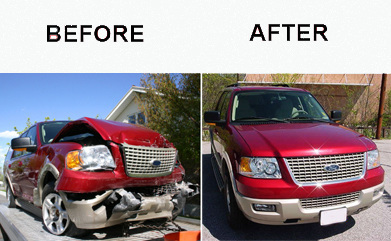 After a car accident your vehicle is repaired but it'll never be worth the same. 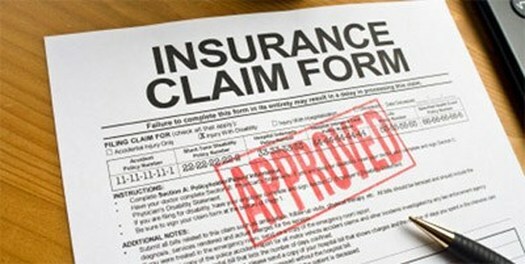 Schedule an appointment with Scott and he'll help you recover additional money from the insurance. Scott determines the value that has been lost because the car was wrecked. Diminished car value appraisals are between $300-$500 but they will help you retrieve considerably more from the insurance company.